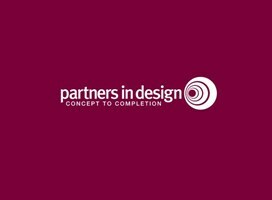 Established 15 years ago by Barbara Proctor and based in Beaminster and Sherborne, Partners in Design offer a complete design, build and project management service throughout West Dorset. We have established a great reputation for professionalism, high quality workmanship and reliability and we are happy to visit you to discuss your ideas, and how we can best help you achieve the results you want. We will provide you with recommendations and quotations. We have a great team of trades and craftsmen and can project manage all your work through to completion within agreed budgets and time scales.